It seems that we all live at such a fast pace these days. We shop online, read the news on our phones, get take away from the drive thru. So when our drain blocks we often feel we just want it cleared quickly. But sometimes the quickest clearing isn’t the best clearing. Take this common situation for example. You call a plumber to clear your blocked drain, he puts the Drain Clearing Machine down your drain, lets it run for while then all of a sudden all the water starts running away. He stops, pulls out the machine, packs up and you pay him and off he goes. 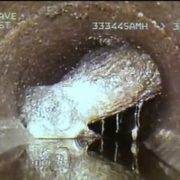 Now you probably think your drain has been “cleared”. But what often happens is he may of just punched a small whole in the blockage enough to let the water run away or your drain is partially collapsed and will get worse but you don’t know it. 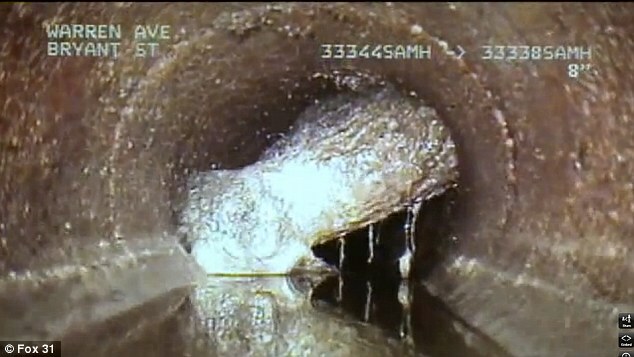 That is why at The Drain Man we always put a camera down your drain first to see what is causing the blockage and see how bad it is. Then we clear it and put the camera down again to get a better idea of the real cause of the problem and whether there is any more clearing left to be done. Sometimes this will reveal to us a situation where the drain is in such bad condition that it needs relining as the only way to prevent further blockages or the drain itself from collapsing. While this may take longer then the “punch and run” approach from the first plumber, at least you the home owner know that your drain has been properly cleared and any future problems averted. In the long term this could save you tens of thousands of dollars in having to have your drains dug up and replaced. Like we always say at The Drain Man, It’s easy to be cheaper, but its much harder to be better”.